The machine-made Riesling glass of the technologically advanced glass collection Performance is the new ultimate loudspeaker for fine wine. The shape of the glass best supports the characteristic bouquet of floral white wines aroma and taste are dominated by fermented grape juice and the flavor of yeast. 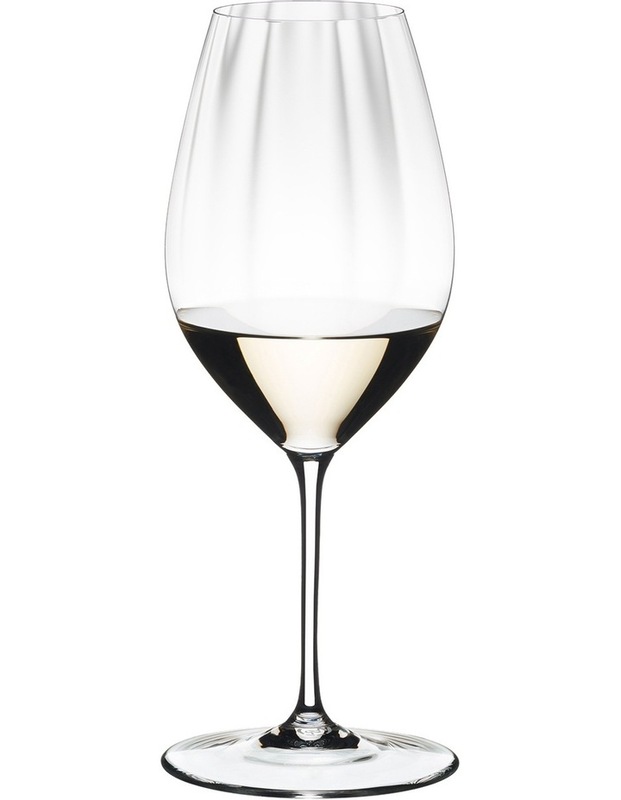 Performance is the first RIEDEL wine glass series ever to feature bowls with a light optic impact, which not only adds a pleasing visual aspect to the bowl, but also increases the inner surface area.